How To Install One App Two Times On Android ? 1 How To Install One App Two Times On Android ? 2 How to Install Same App Multiple Times on Android? 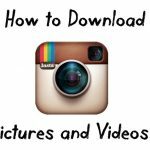 Lots of people looking for How to Install One App 2 Times on Android phone? Do you also ever tried to install one app two times on Android? Off course you have tried guaranteed. Well, I don’t know you are succeed or failed in installing same app twice on your Android device. But don’t worry if you aren’t able to install any app twice on your Android phone, because in this article I am going to sharing best method to install one app 2 times on Android without root. Well, let you know I am sharing two methods in second one you can create Clone App of your desired application. You don’t need to root your Android phone for using this guide. So don’t worry about breaking up your phone by rooting. Installing same app many times!! It isn’t interesting in hearing? Yeah!! Now you can install any app many times on one Android phone. For it you just need to follow my guide which is described below. 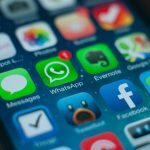 Many Android users wants to run one app two times on their Android phone like Run two WhatsApp, Facebook, Instagram, etc. 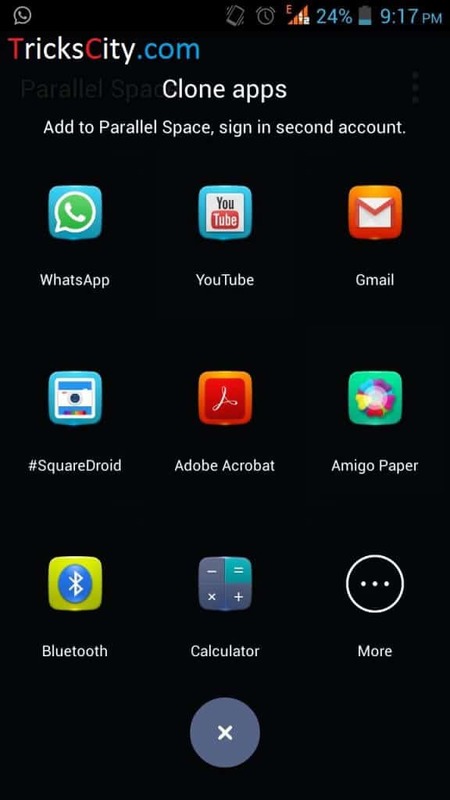 accounts on same Android device. They starts searching on Google about how to install same app twice on Android phone?. By this, some people can easily found easy guides but some aren’t and they still looking for easiest trick to install one app 2 times on Android. 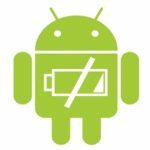 If you have desire to run multiple instances of same app on Android then this post is specially written for you. In this article, I am sharing full step by step guide by which you can install any app many times on your mobile without rooting. Many tutorials are posted on Google but most of them needs rooted device which is too bad requirement for Android users. No one wants to root their device for this purpose, because there are so many disadvantages of rooting. How to Install Same App Multiple Times on Android? If you already tried to run same app multiple times on your Android, then you are experienced that it’s not an easy task. 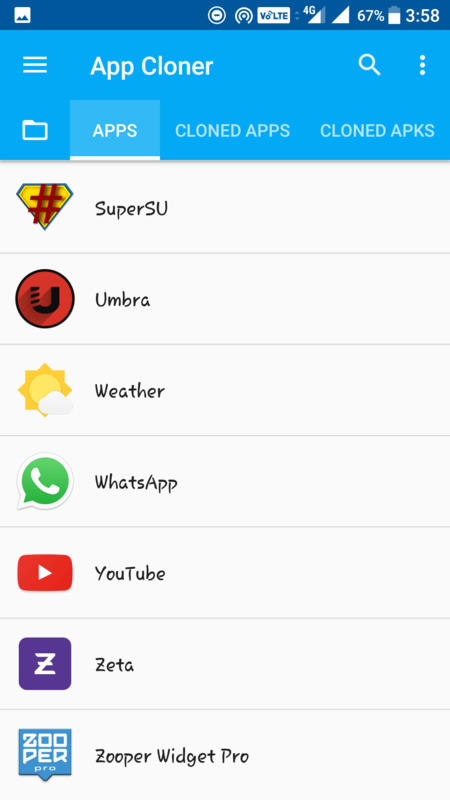 If you just wants to run two Whatsapp accounts on your phone, then I recommend GBWhatsapp app which works fine without root also in any Android. But if you wants to run different apps multiple times, then follow this guide. It is the simplest way to install any app two times on any Android device without root. If you really wants to run same app twice on your Android phone and still facing problems in finding best way for it. Then don’t worry, I will describe full steps with screenshots in below section. It is the easiest and simplest trick ever for this. And one of the best factor of this method is that you don’t need to break up your device by rooting. I also shared some cool Android tutorials like how to download paid apps for free on Android and how to remove default apps from Android, must have a look a them. And once again I am going to sharing another best cool trick for all Android users. First your have to look at some basic requirements to install any app twice on Android. Don’t worry there is no special requirements. Only some conditions are necessary to install any app two times on same phone. So check these some necessary requirements to install one app 2 times on your device. So guys, these were some basic and necessary requirements to install one app two times on Android. Well, these are not difficult things. You can easily manage all of the above described steps. Also I provided download link for you in the guide given below, so you don’t need to visit any other site for it. So let’s proceed to the steps for install one app two times on Android. 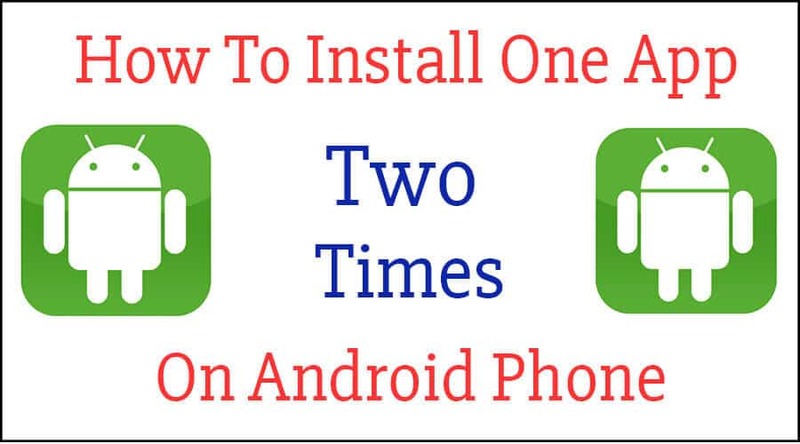 Here is the full step by step guide to install and use same app twice on your Android device. First you have to look at requirements for this method which are given above. In this guide I am using Parallel space app so if you ever tried it and failed. 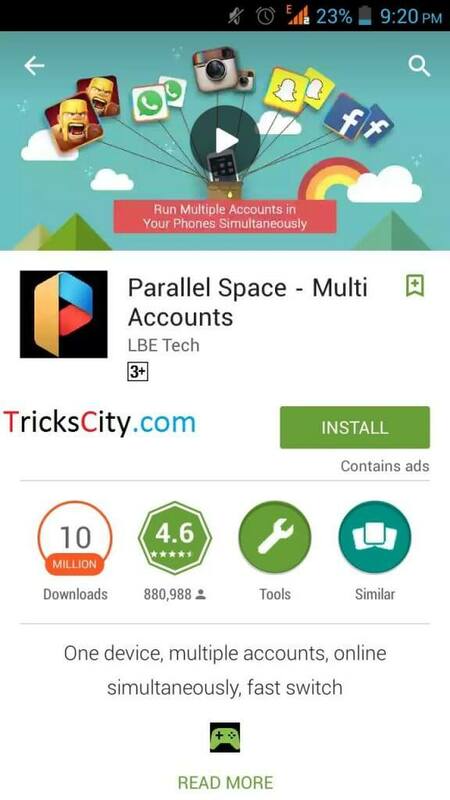 Then feel free now you don’t need to search on Google again about how to use Parallel space app for installing one app twice. Let’s follow the guide. 5) Now, you have to Add the app which you want to install two times on your mobile. So click on app, it will start creating Clone of that app. 6) Within few seconds it will complete adding and clone of that app will successfully created in Parallel space with new data. 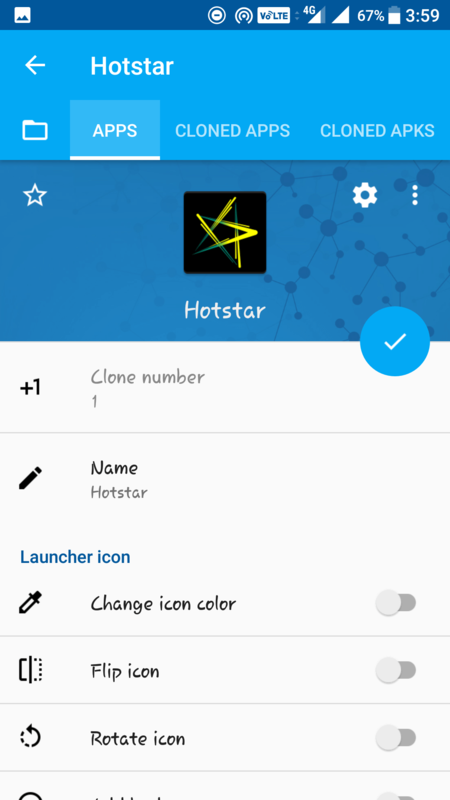 In above method, you can install same app two times but in this one, we are going to create clone apps which will work same as original app of your desirec application. 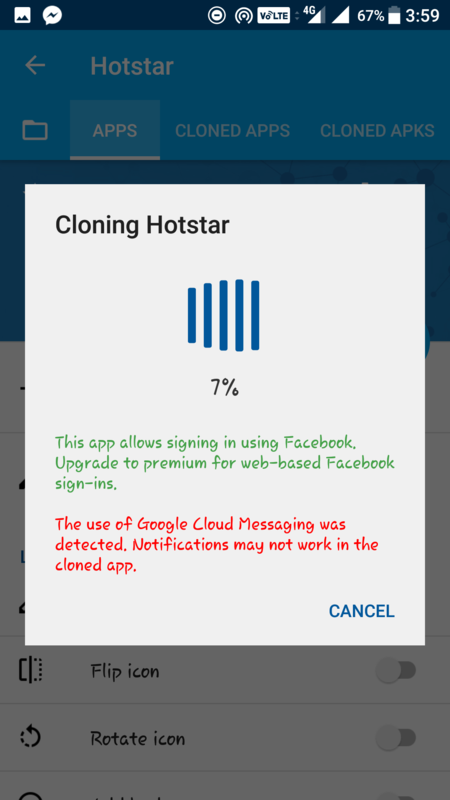 Follow the steps given below to make clone apps using App Cloner app. 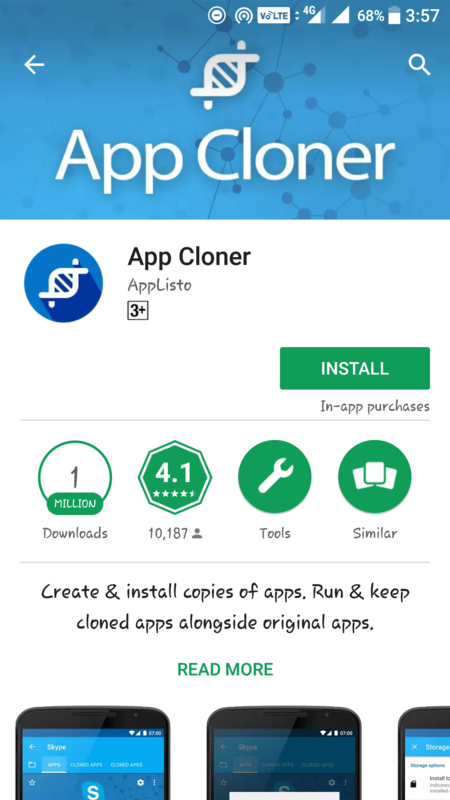 1) First of all, download App Cloner app in your phone from play store..
4) Now, It will ask how many clone you wants to create and you can also change colour of the clone app to distinguish original and clone app. 6) Now, it will ask to Install that cloned app. Click and Install it same like normal apps. 7) Voila!! You have successfully cloned your app. Now you can run two accounts of that application One in original and Second in Clone app. Enjoy! I think this one is more easier that 1st method. No? Yeah! It is. Well, I haven’t described it at first because it needs premium version of App Cloner app to clone some apps like Whatsapp. 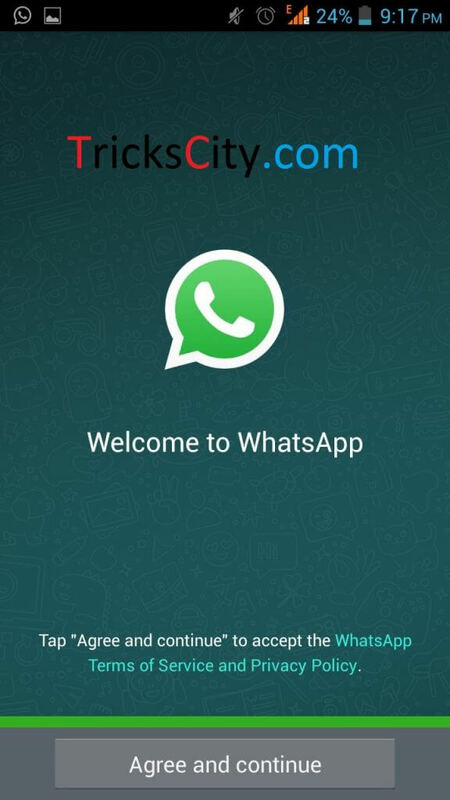 Whereas the main purpose for which people wants to install one app two times is to use Dual Whatsapp in same phone. That’s why I recommend to go fot first method but if you wants to clone other normal apps then tis one is best and faster. That’s it. 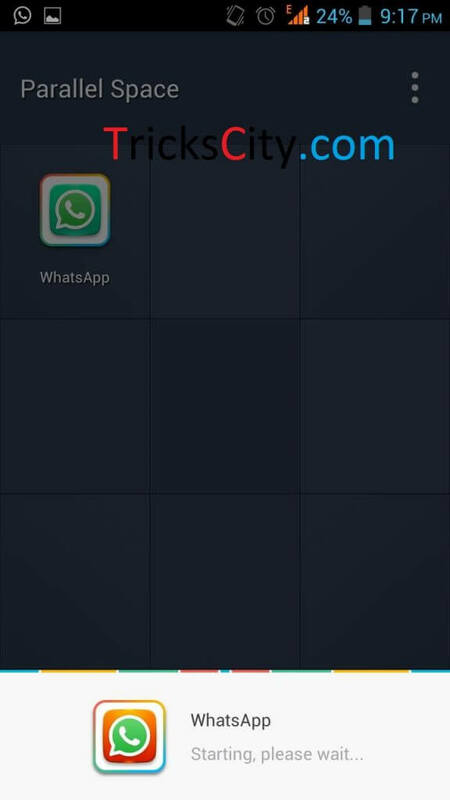 This is How you can run multiple accounts of same app using Parallel space app. 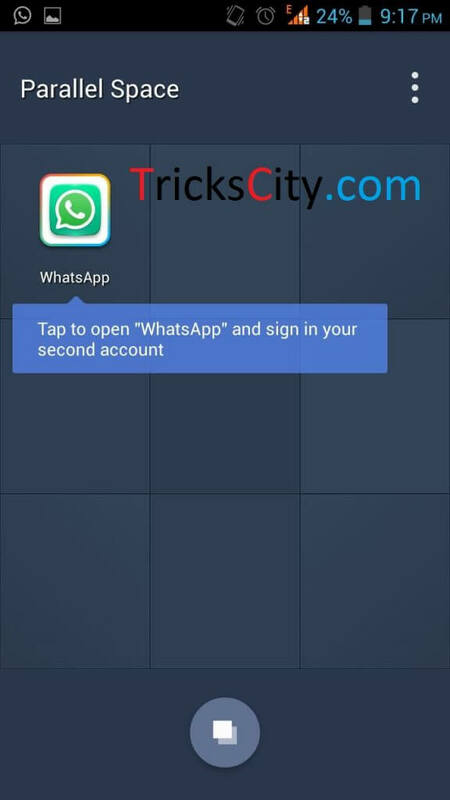 You can use Dual Whatsapp, Dual Facebook, Dual Instagram and all other apps on same Android phone by following this trick. Now, you same use same version of app twice on Android without rooting. 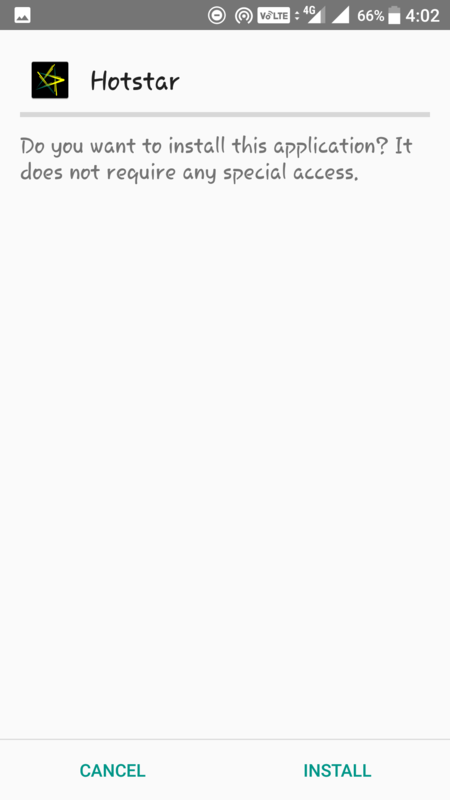 Use non rooted device without any error. 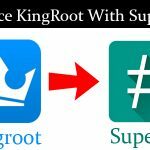 There is no need to root your phone for this trick and that’s why It is the best method ever to run same app two times on Android mobile. So guys, that’s How to install one app two times on Android. I hope now you have no problem and you are able to install same app twice on your Android phone. This is the best and easiest trick to install one app 2 times on any Android device. No need to root your device in this method. You don’t need to make clone apps in one of our tutorial and another method will create clone app of your selected application. Well, second one is more easier and best according to me.